The Henry B. Gonzalez Foundation provides educational programs and seeks to inspire men and women to become public servants, either through volunteerism, appointive or elective office at the local, state and national level of government. 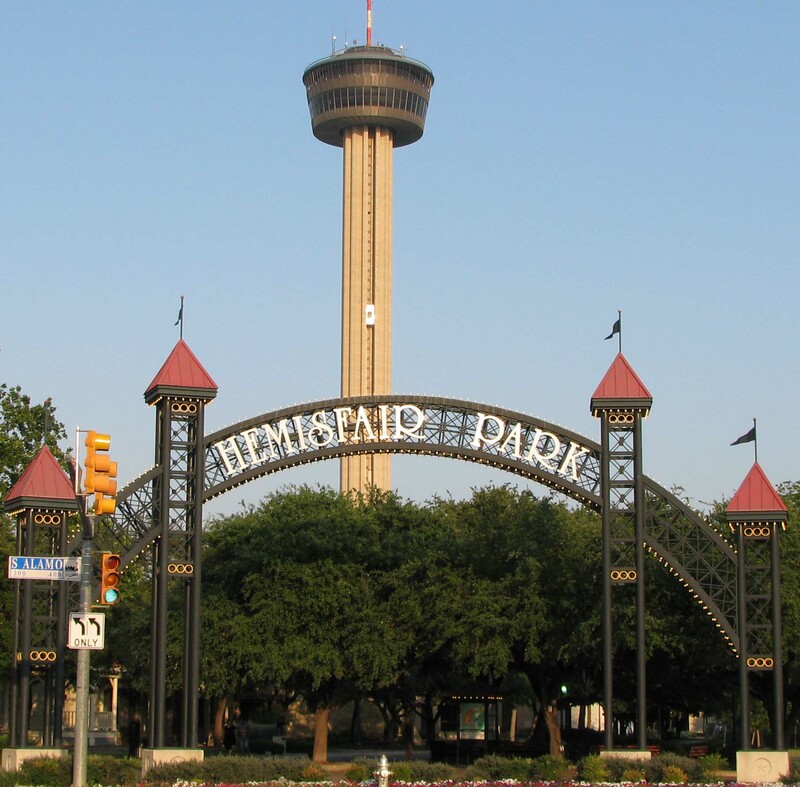 Henry B's work to establish and coordinate HemisFair in 1968 reshaped the face of San Antonio. 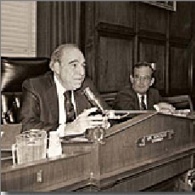 Henry B. spent years on the House of Representatives Banking Committee, ultimately assuming leadership as its chairman. Profile in Courage Award: The John F. Kennedy Library’s 1994 honor recognized Henry B’s courage in investigating U.S. arms sales to Iraq and his leadership in resolving the 1980s savings and loan crisis. The Henry B. Gonzalez Foundation for Inspiring Public Service needs help from the many admirers of the late congressman to raise funds for a Center at San Antonio College, honoring him and his legacy. The long-time San Antonio congressman, who was a highly respected public servant and advocate for the American people through his dedicated work, was a graduate of San Antonio College, the University of Texas at Austin and the St. Mary's University School of Law in San Antonio. Contributors to the Center at San Antonio College should send checks or money orders, with their full names and addresses, made payable to the Alamo Colleges Foundations, Inc. In the notes section of the check, please write "HBG Center." Contributions exceeding basic funds needed to establish and operate the San antonio College Gonzalez Center will be sent tot he University of Texas at Austin's American History Web site to help fund the remaining Gonzalez papers so they can be accessed at the San Antonio Gonzalez Center. 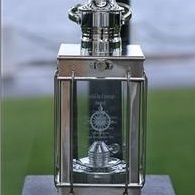 © 2008-2009 the Henry B. Gonzalez Foundation is a San Antonio, Texas-based non-profit organization.